The teenage years are definitely a time when you wish that each of your children came with a survival guide that contained all the answers to teens’ mysterious, angst-riddled, hormone-laden souls. But, alas, as we’ve already discovered multiple times in this parenthood journey, no such guide exists. So, we’ve gathered together experienced educators and teachers to provide advice and opinion on issues pertaining to parenting teenagers. 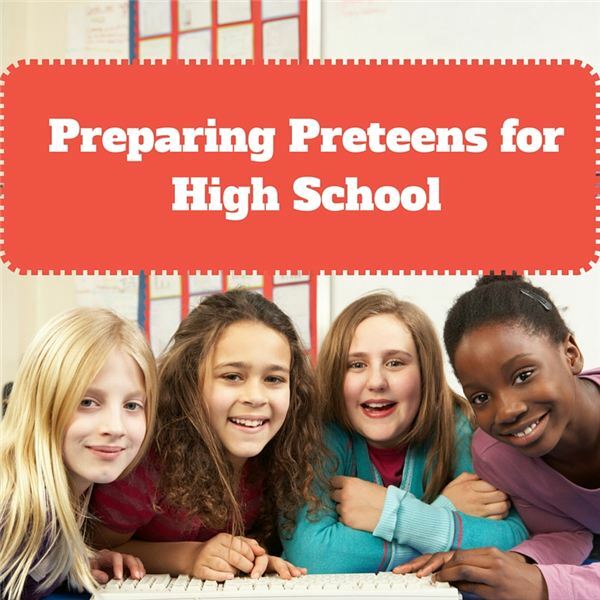 You’ll also find articles from college students and recent grads whose teen years aren’t that far behind them, and who can lend much needed perspective on the ups and downs, the challenges and issues that high school students and their parents typically face. 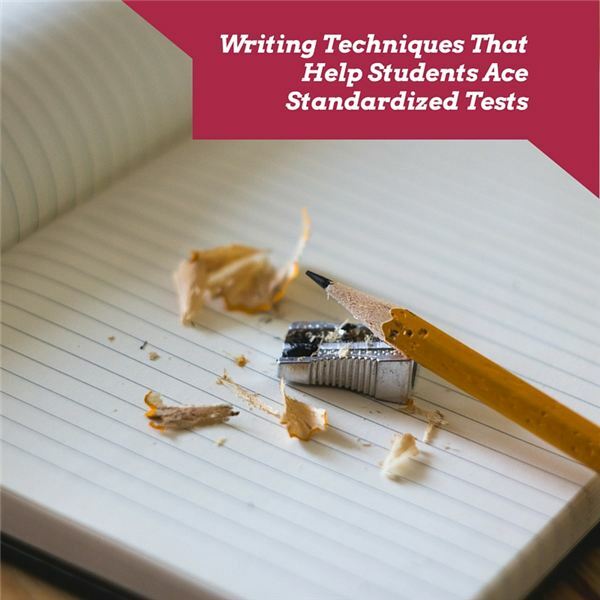 One of the biggest challenges facing educators and parents today is how to prepare them for the college entrance exams. 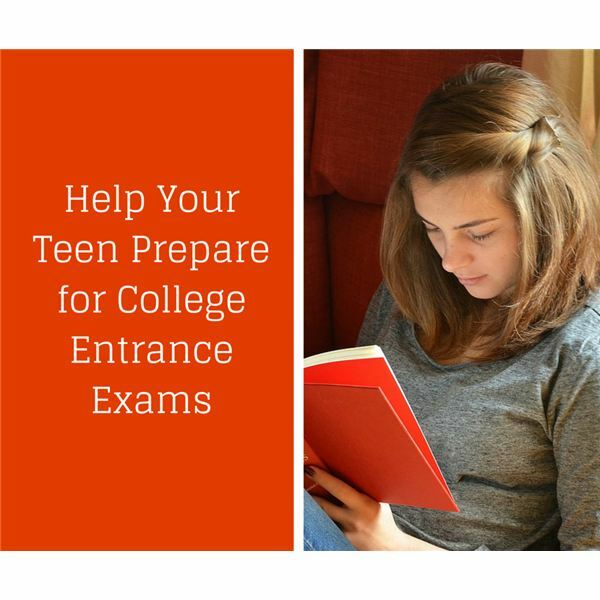 Discover ways to help your teen get ready for these significant tests. Dating is serious business for teens and, as a parent, your job is to provide guidance that protects them as much as possible. Although you cannot possibly prevent every broken heart, you can teach them to get to know a potential boyfriend or girlfriend before things become too serious. 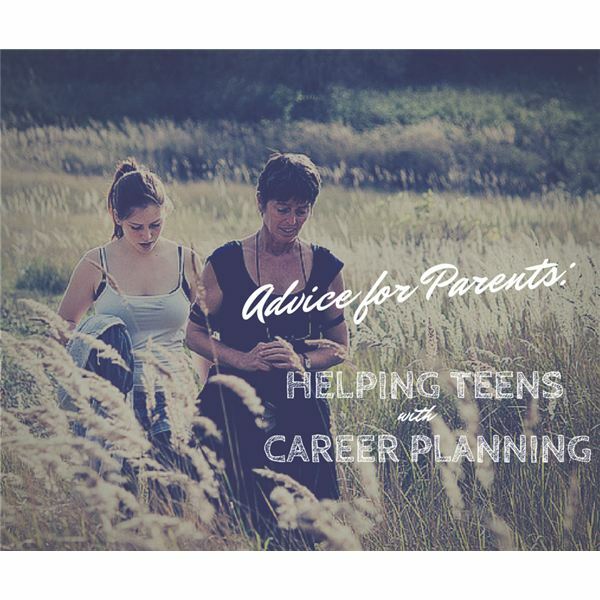 To your teen, adulthood and a career may seem like a lifetime away, but as a parent, you realize it is just around the corner. You cannot make this major life decision for your child, but you can provide guidance and assistance to make it easier. One of the most important things in a teen’s world is making and maintaining good relationships. From friends to boyfriends or girlfriends, these relationships give many teens a sense of belonging and a peer group that helps them to cope with the daily stresses of school and of life. Inspiring students to do well in school is not only the job of teachers and school counselors. Parents can help children become motivated by showing them how “boring” schoolwork can help them reach their goals for the future. It’s sad but true – friends are the most common source of drugs for teenage users. Parents should be proactive in their child’s lives in order to reduce the possibility of substance abuse. Alcohol is illegal for those under the age of 21 for a reason. Teenager’s brains are not fully developed before then, limiting their ability to make wise decisions. Early abuse of alcohol can have a detrimental affect on their development. Learn how to talk to your teen about the dangers of alcohol. Smoking is a very dangerous and addictive habit. 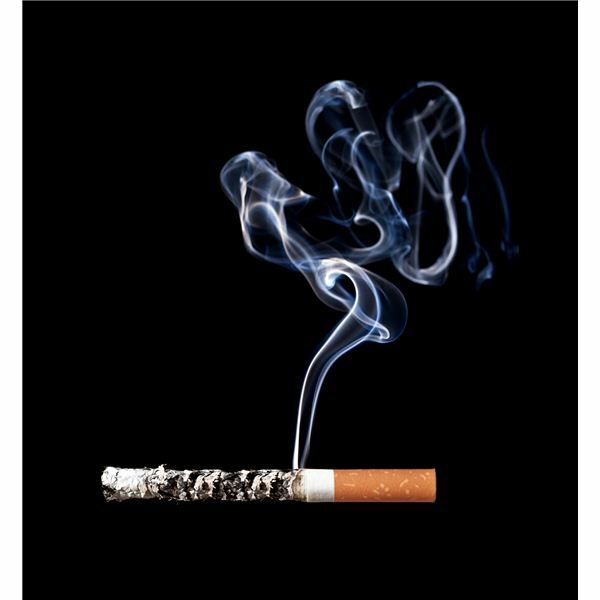 Not only does it have serious health consequences, it has been proven to visibly age your skin (a detail that will prevent many teens from picking up a cigarette!) Learn the facts about the dangers of smoking for kids. In today’s day and age, it is easier than ever for kids to access drugs and other harmful substances. Many get drugs from their friends and classmates, but students can also order drugs online. Learn how you as a parent can prevent your child from getting involved in drug use. Parents are sometimes reluctant to hire tutors, imagining them to be a waste of resources. 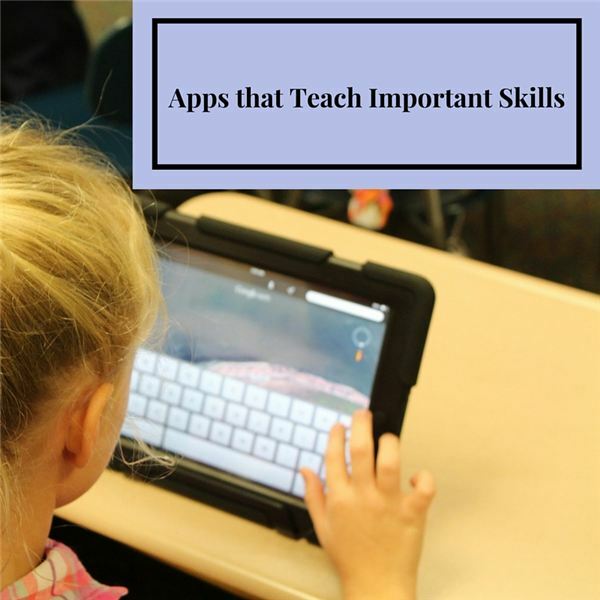 However, tutors are in a much better position to help your students with individual attention than a teacher who is strapped for time, or yourself who may not be as familiar with the subject matter. Many children learn how to read books while they are still very young because their parents introduced them to the world of reading and books. But as they grow older, how do parents help their teens keep their interest in reading books? 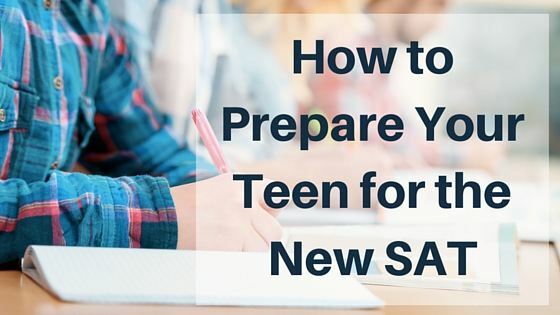 Learn a few reading strategies that work for teenagers.